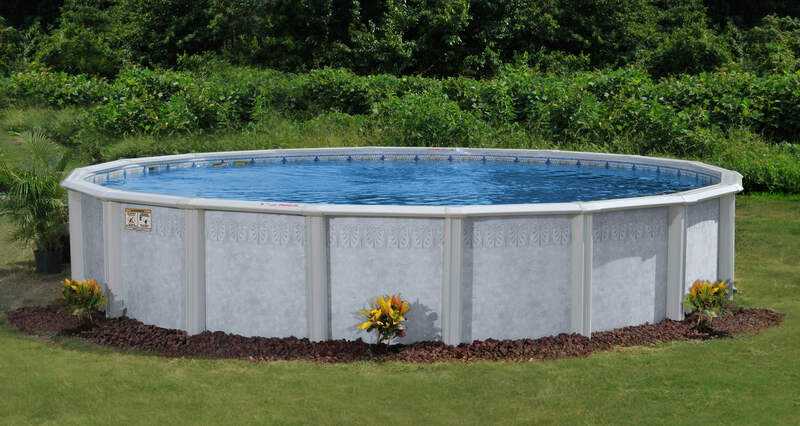 Are you looking for a specific pool and package for your home? Or are you not sure what you may need or want? Simply fill out our form below and give us as much information such as size, shape, depth, and budget amount that you want to stay within and we will find you exactly what you are looking for.